Photograph. No writing or dates on reverse. 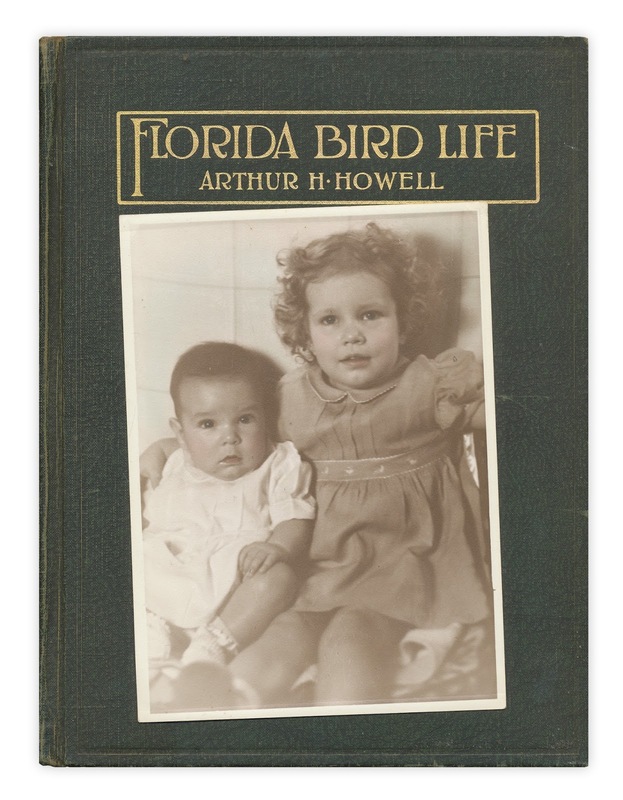 Found in "Florida Bird Life" by H. Howell. Published by Florida Dept. of Game and Fresh Water Fish, 1932.